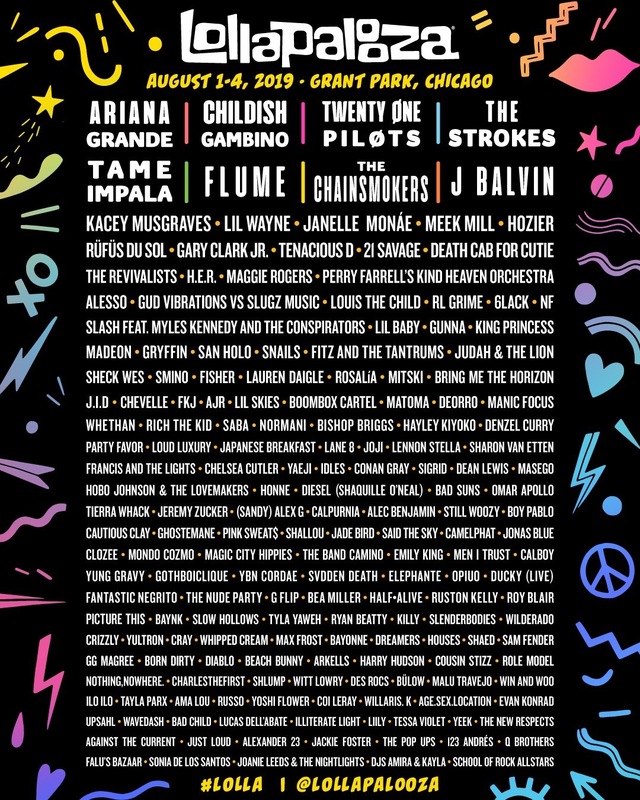 Headliners this year include Ariana Grande, Childish Gambino (who will be making his return to Lolla since 2014), Twenty One Pilots, The Strokes, J Balvin, The Chainsmokers, Flume, & Tame Impala. Heavy-Hitters such as Lil Wayne, Kacey Musgraves, Janelle Monáe, Gary Clark Jr., Tenacious D, and more are scheduled for the 4-Day music festival. If this lineup looks good to you, you’re in luck as 4-Day GA, 4-Day GA+, 4-Day VIP, & 4-Day Platinum tickets are still available. This year Lollapalooza also has added a new tier of passes – The Lolla Insider & the option of purchasing a Cabana. 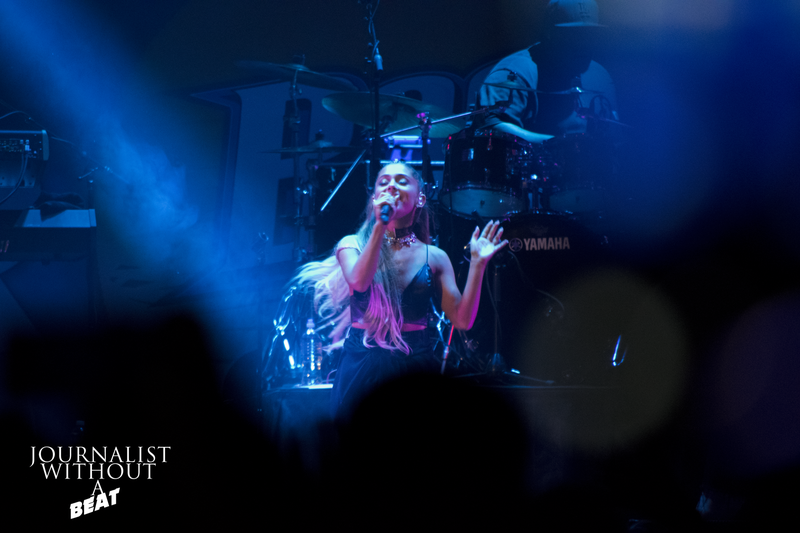 What the Lolla Insider entails is that the patron will receive all the benefits that come with a platinum ticket, plus the added bonus of hanging in the backstage Artist Lounge, which has never been offered to the public, only to the press and media. Grant Park will be rocking once again when Lollapalooza arrives August 1-4.